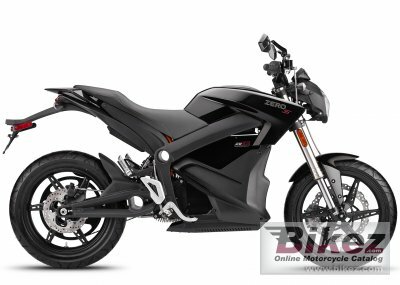 2014 Zero S ZF 11.4. Picture credits - Zero. Submit more pictures. Developed to aggressively take on urban environments while encouraging occasional detours to your favorite stretch of backcountry twisties, the Zero S integrates revolutionary technology with innovative motorcycle design. Comments: Range up to 137 miles. 6 hour charging, 110 or 220 Volt. Lithium Ion 11.4 kWh battery. Ask questions Join the 14 Zero S ZF 11.4 discussion group or the general Zero discussion group.